I just love this idea that I saw over at Hello! Happiness & Carolina Charm. 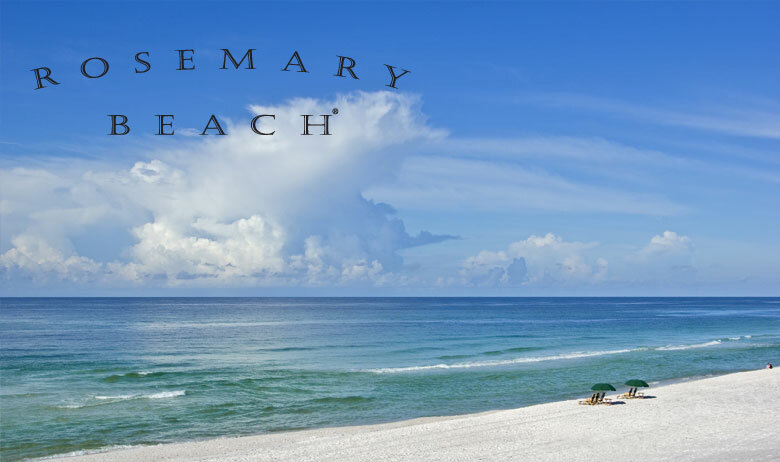 1) I am getting VERY excited about heading to Rosemary Beach with the family! I have never been and after reading what Natasha had to share, I know we'll have a blast. 2) I am LOVING cover ups right now. Well I guess I always do, but I have found so many cute ones. I really REALLY want to get this cover up but am resisting.... I think... A local boutique here has it for 20% off. But still not sure if I can justify that right now. Isn't it cute? 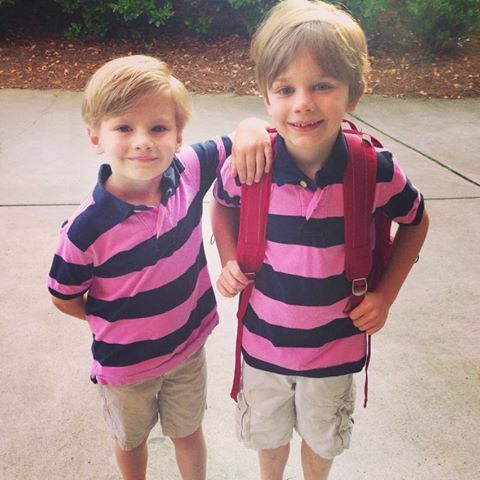 3) Today is my nephew's (Jackson) last day of kindergarten!! I can't believe how grown up he is getting...time has flown by. And next year Jackson will be in first grade and Nat will be in kindergarten! I adore these boys (and their little sis) so much. I am the luckiest aunt to have them! 4) Last Sunday we brought this chair in gray, ottoman and umbrella home from Target. I have really enjoyed using them! Updating the patio has been really fun and makes me excited for summer days and evenings. Pics coming soon!! 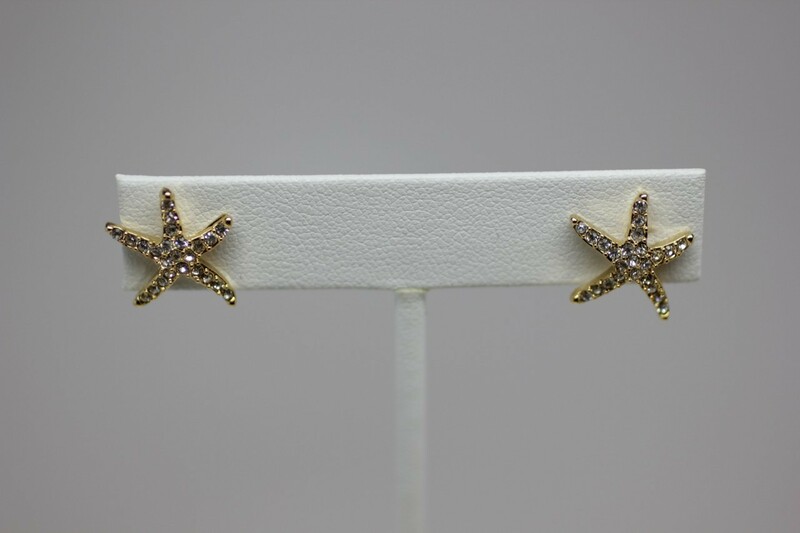 5) Pave starfish studs: need I say more? 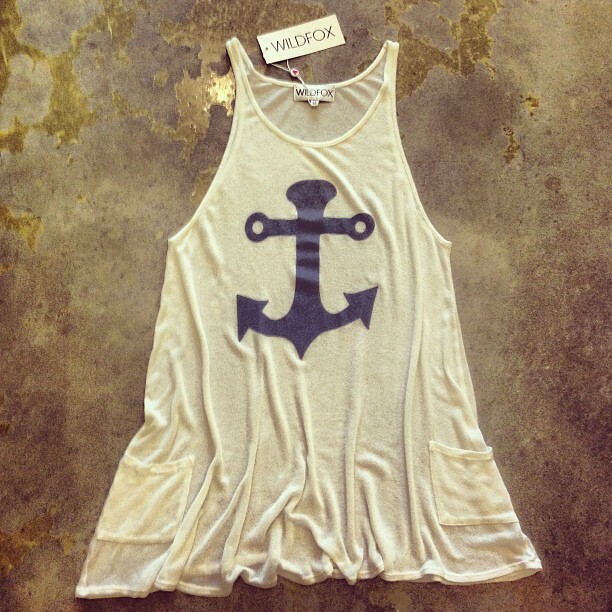 How great are these for summer?? They are one of my fav items in my shop right now. This picture doesn't even do them justice! They just scream summer and beach time. Rosemary Beach/30A is one of my all time favorite places! We're heading down there next week and I can't wait! Try and eat at George's at Alys Beach if you have time! Went to George's- it was great!!! Wish we were still there!